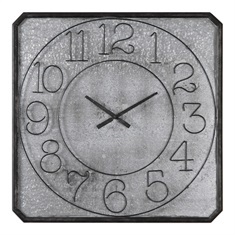 Capture the moment in time with the unique look of clock wall art. 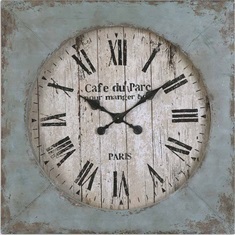 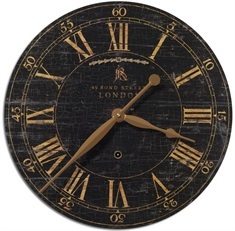 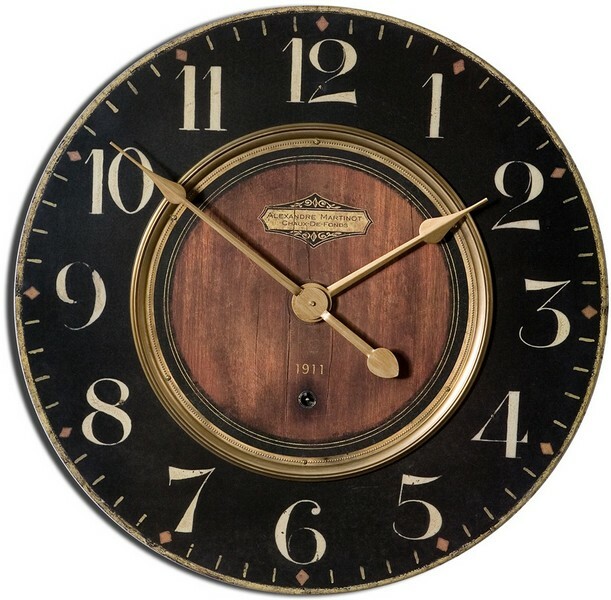 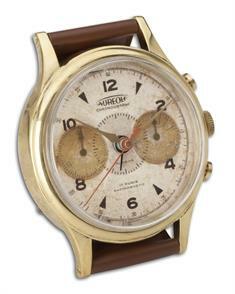 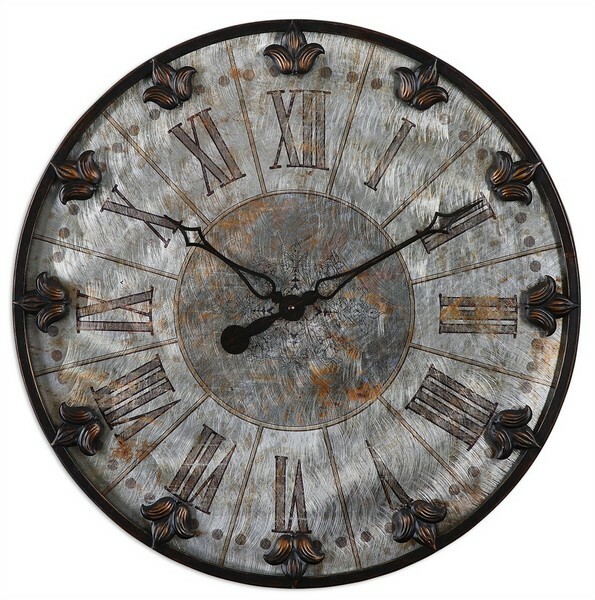 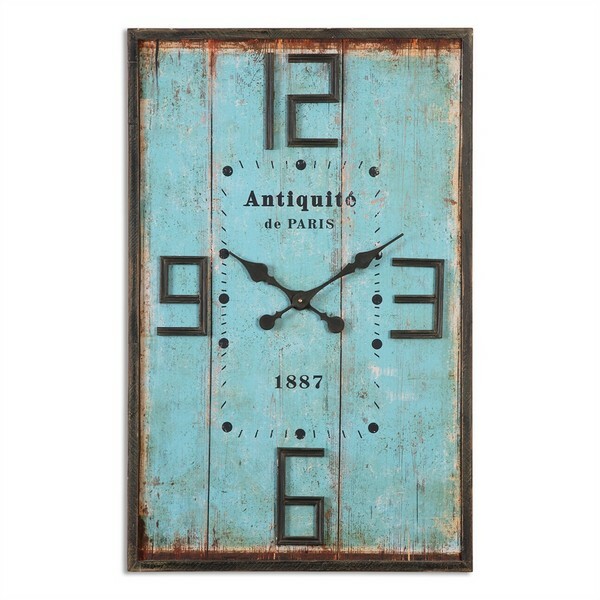 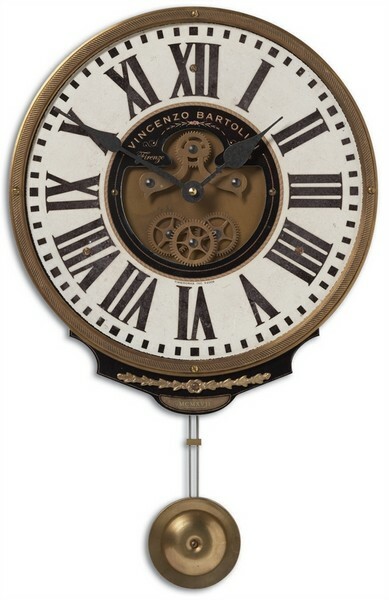 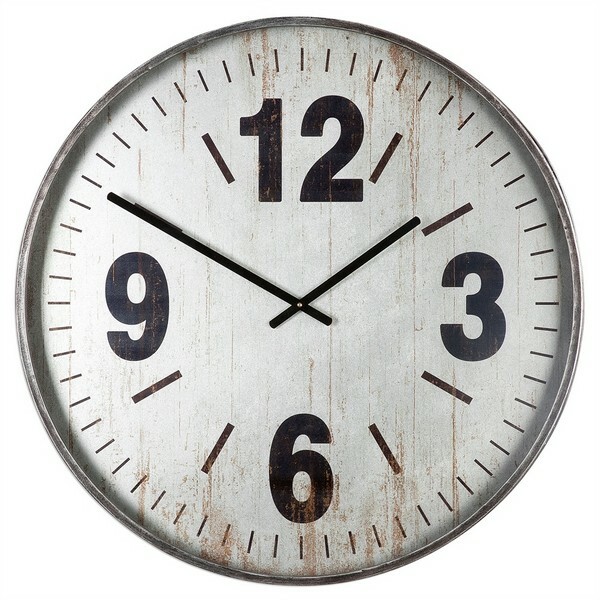 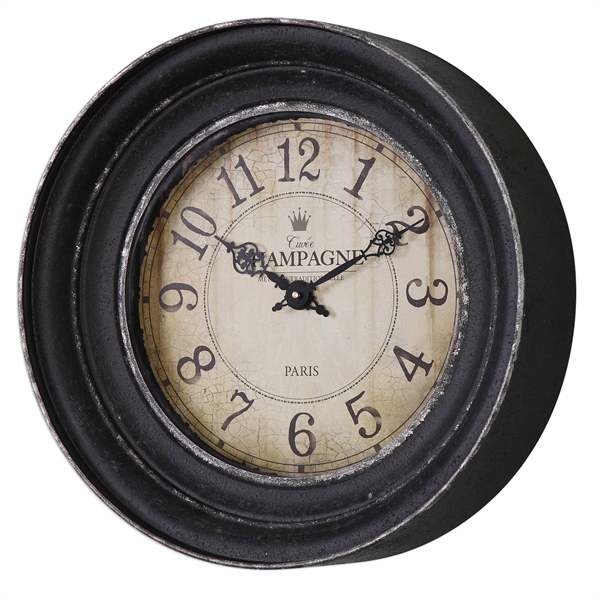 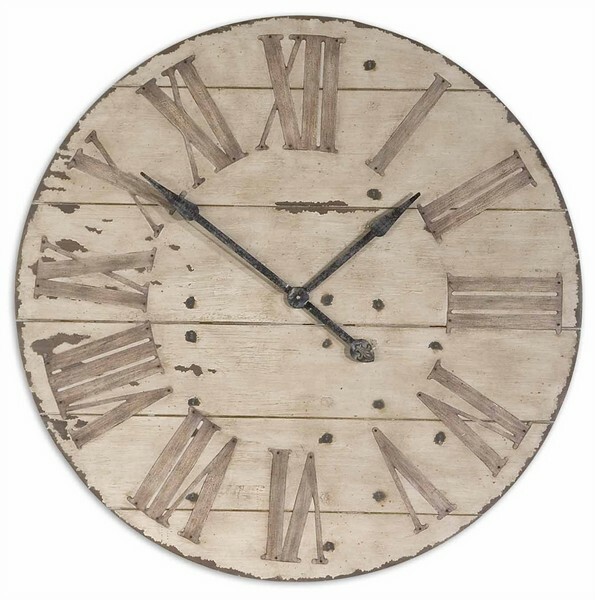 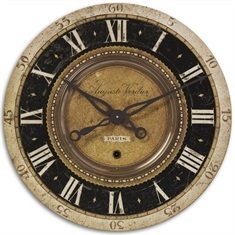 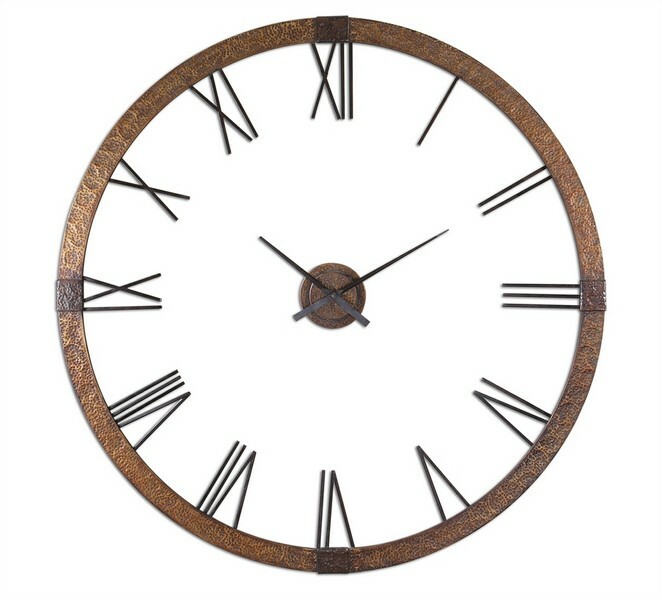 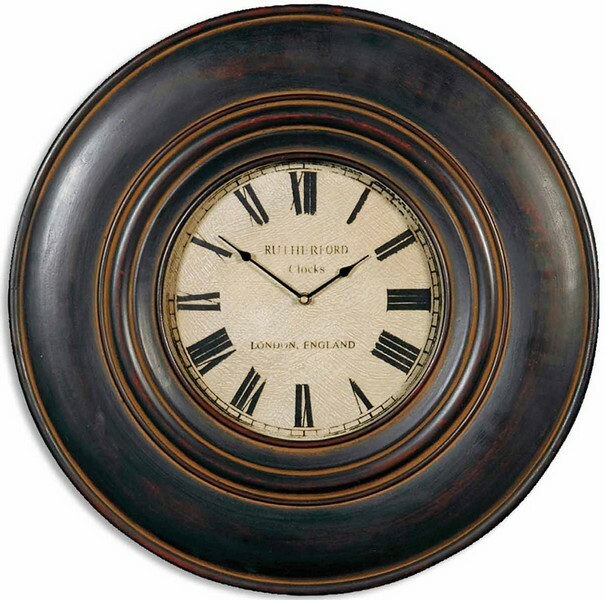 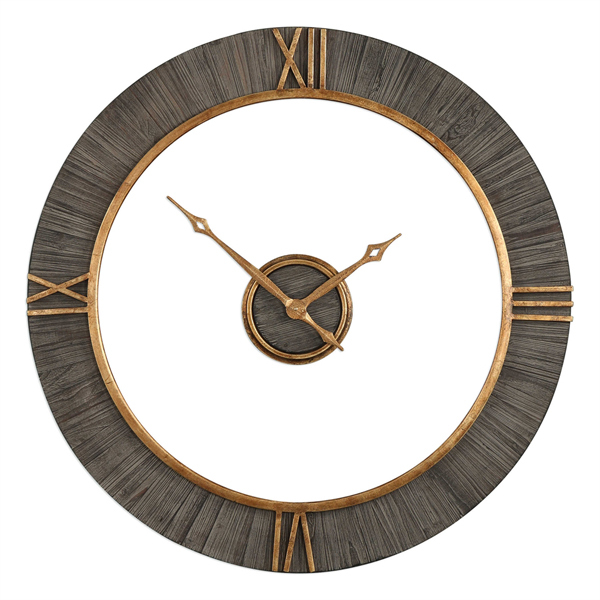 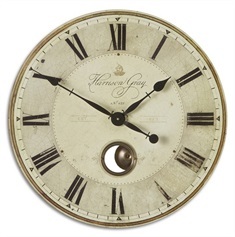 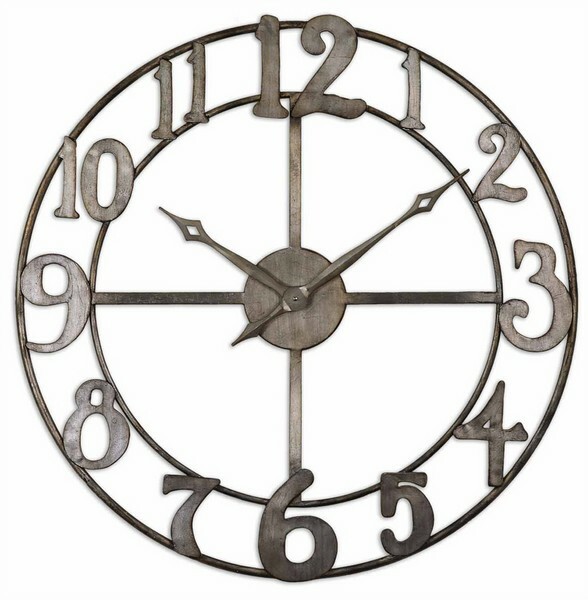 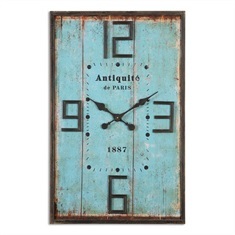 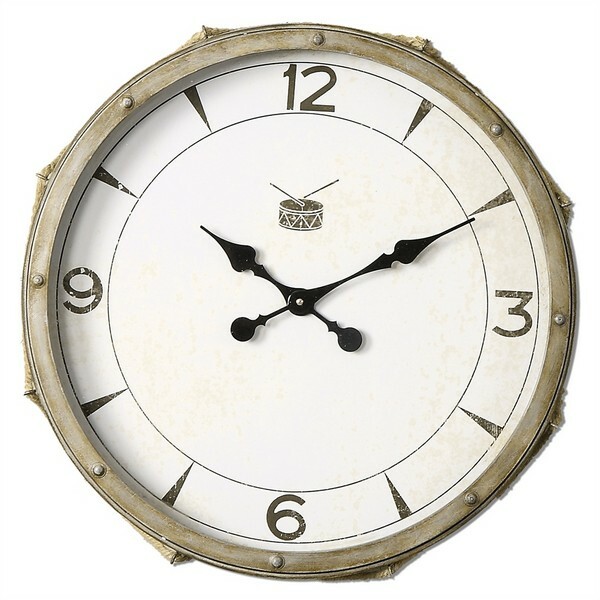 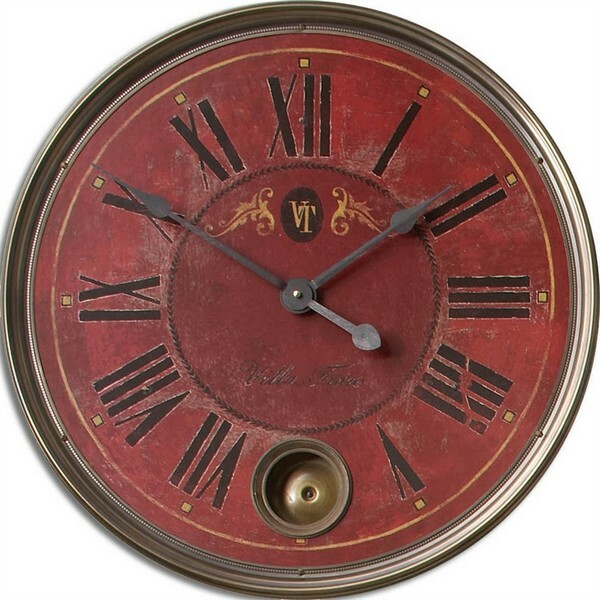 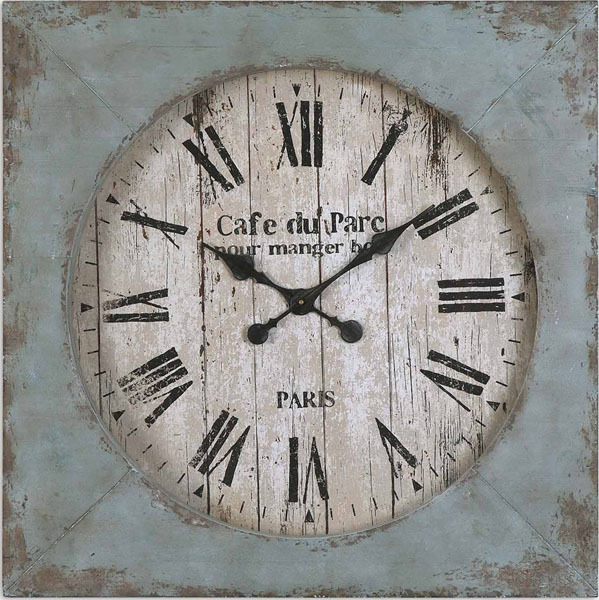 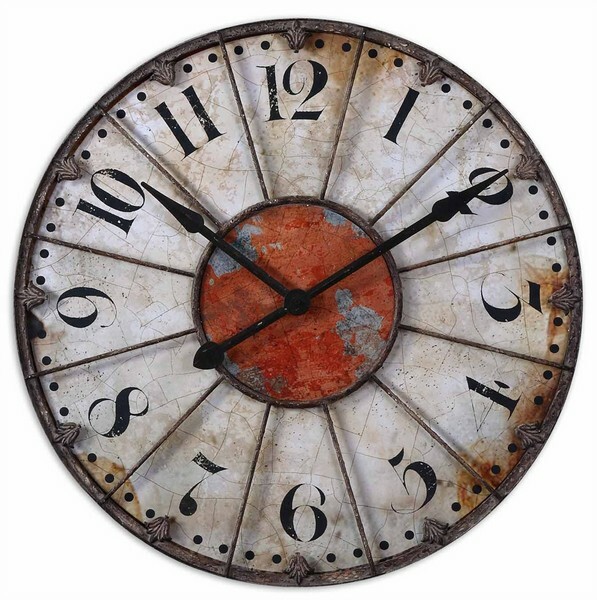 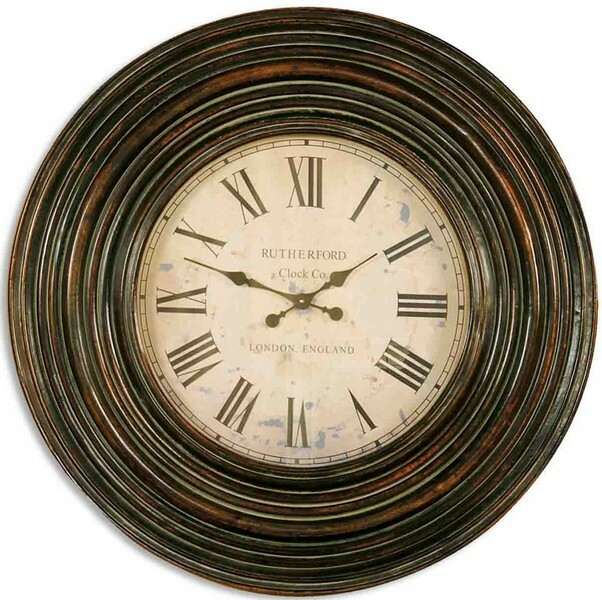 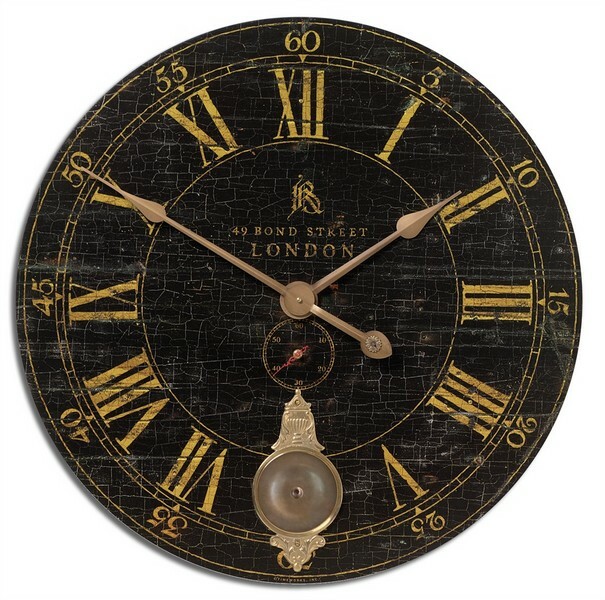 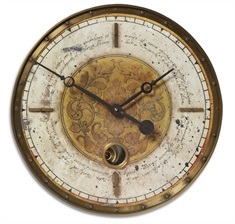 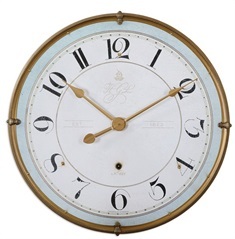 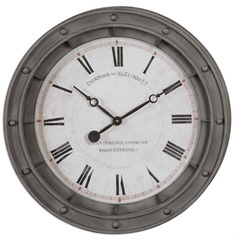 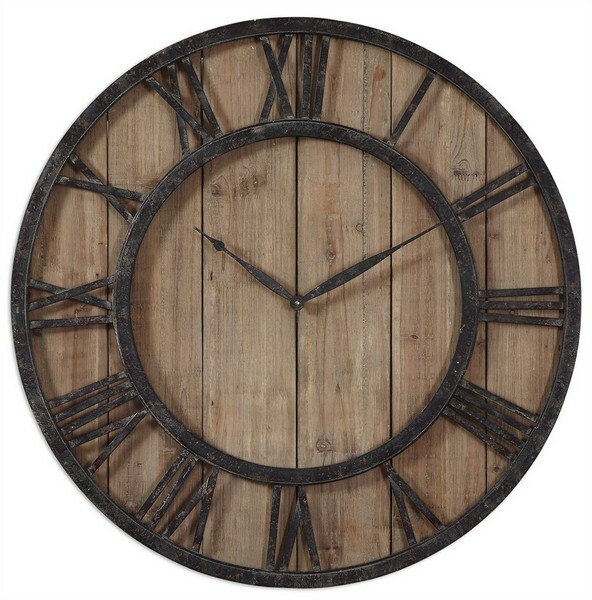 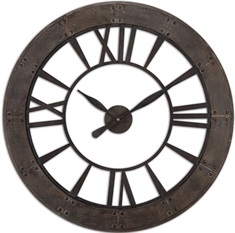 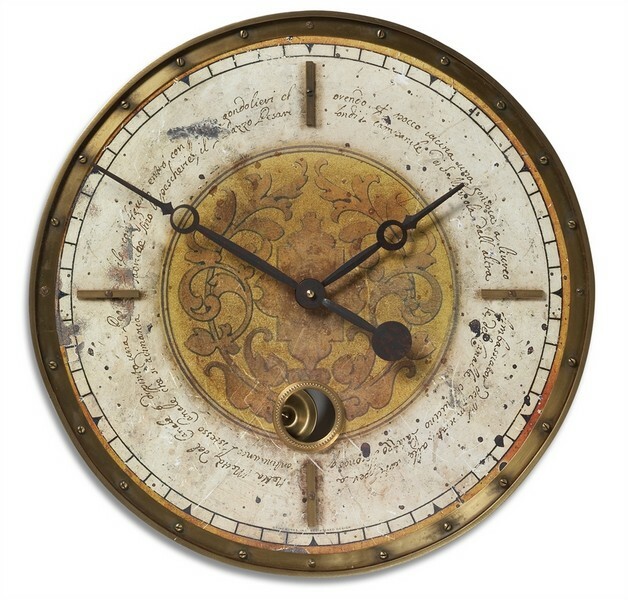 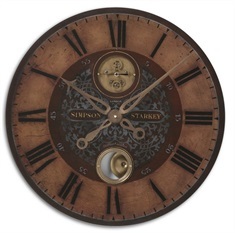 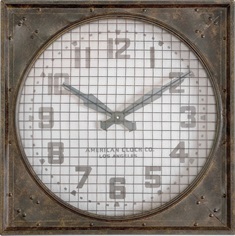 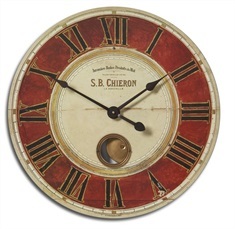 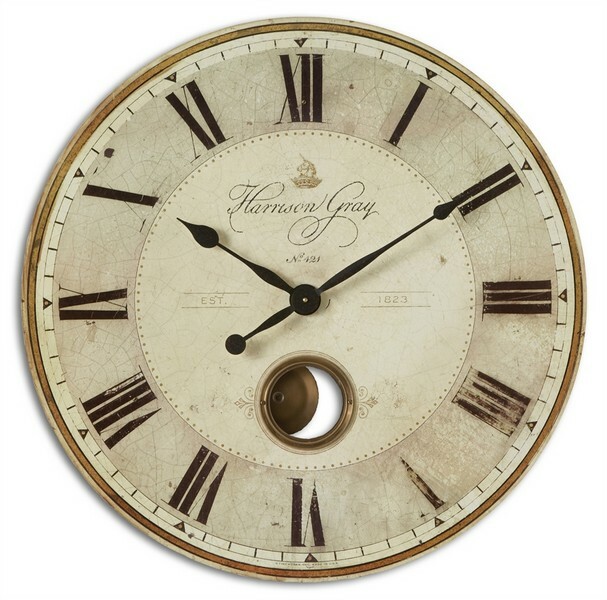 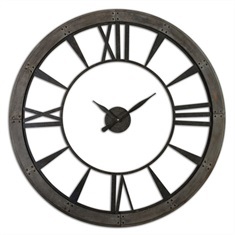 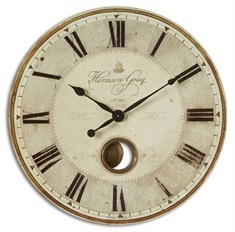 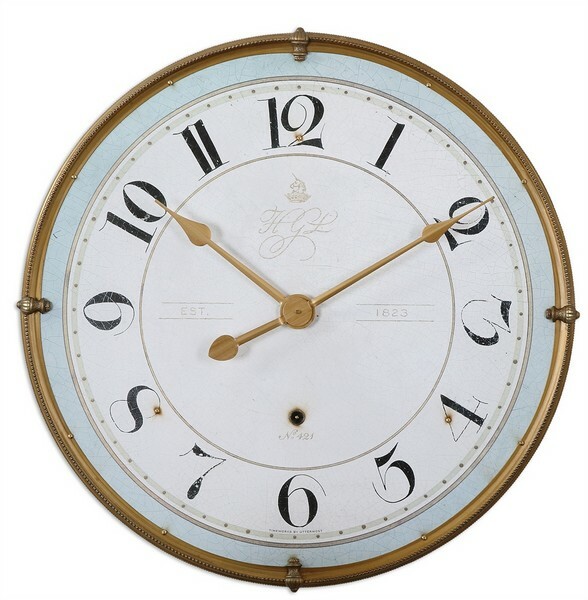 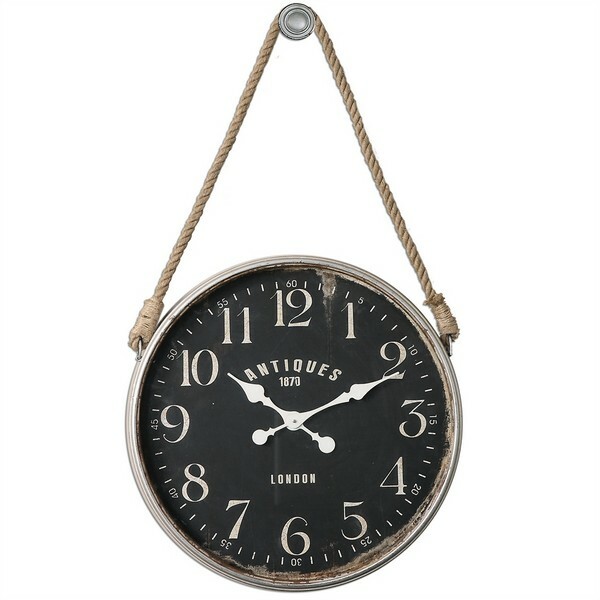 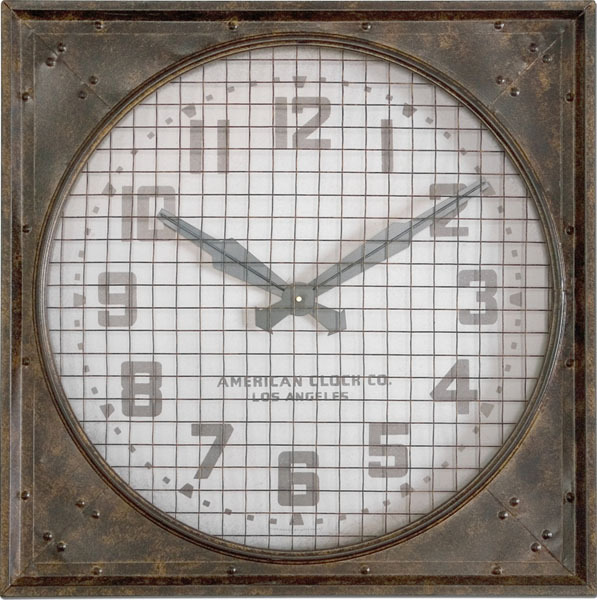 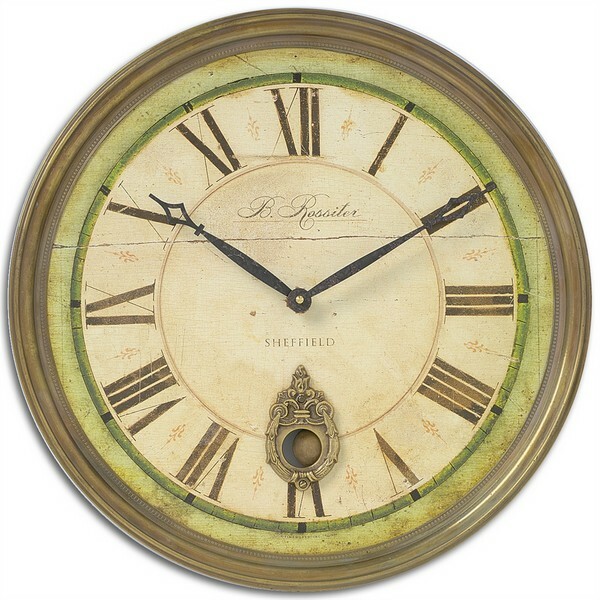 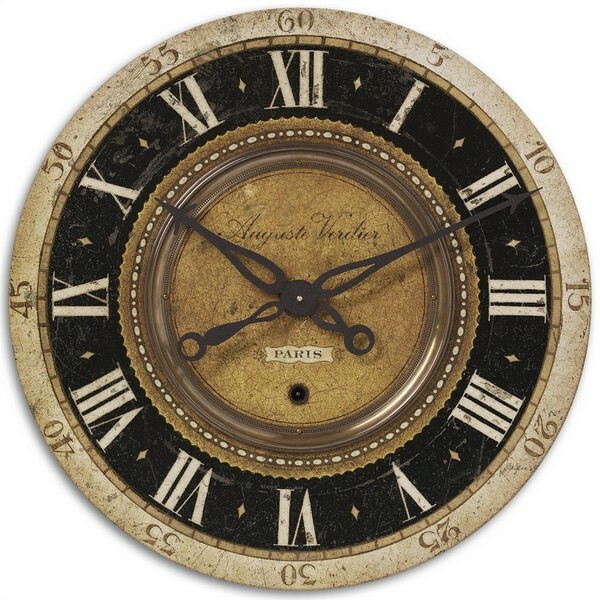 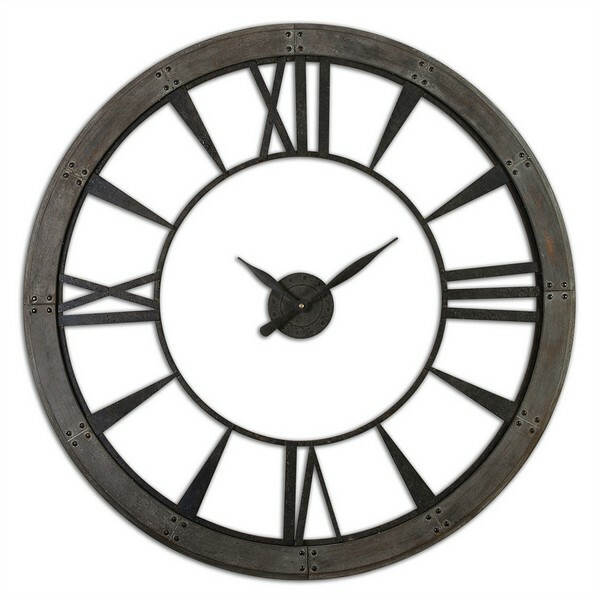 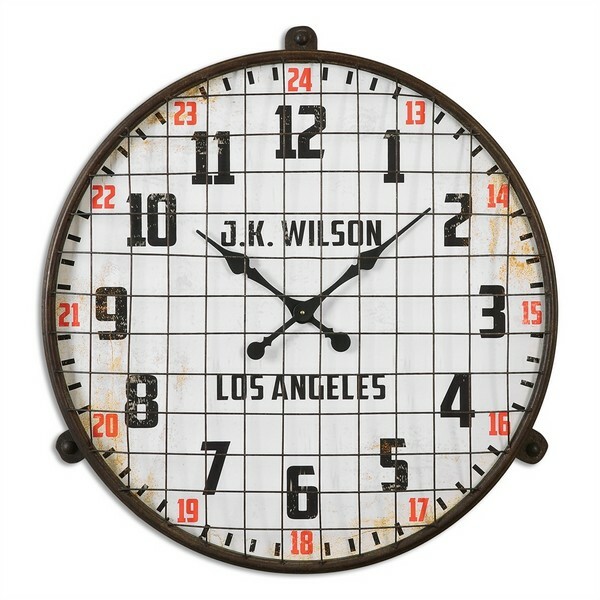 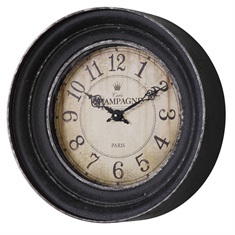 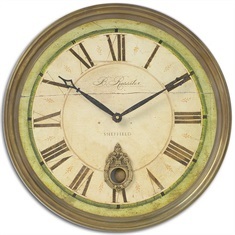 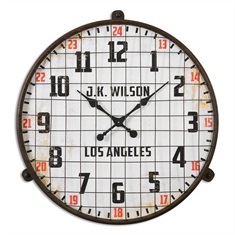 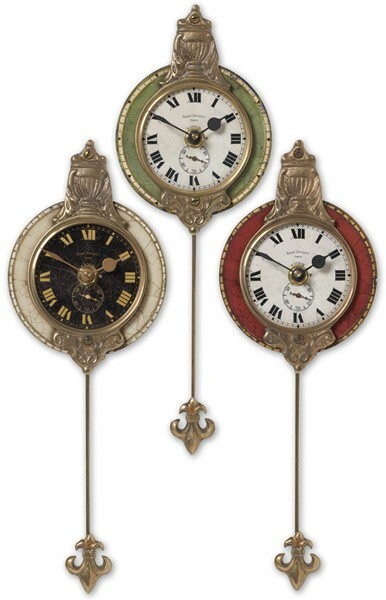 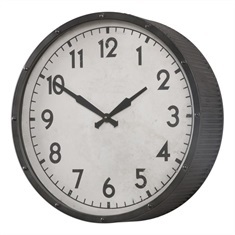 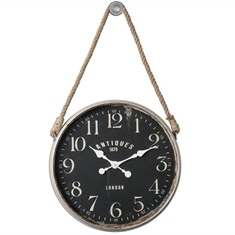 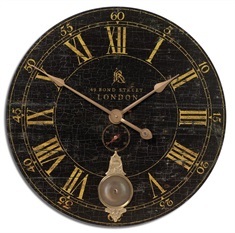 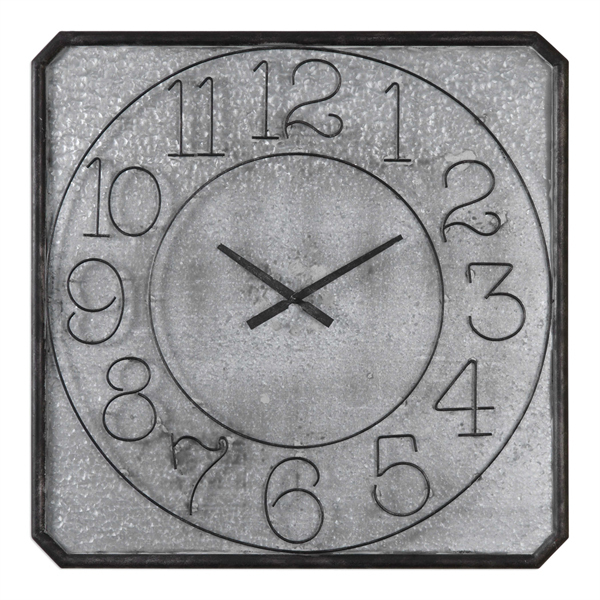 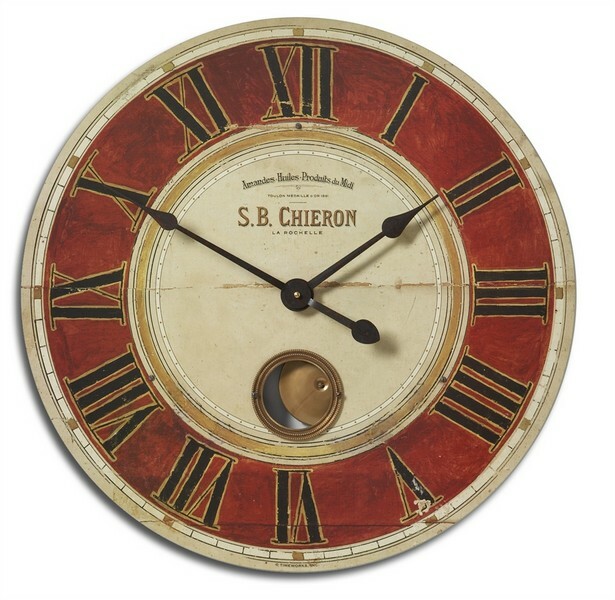 Vintage clocks, with proper distressing and roman numerals will offer a custom look for your home. 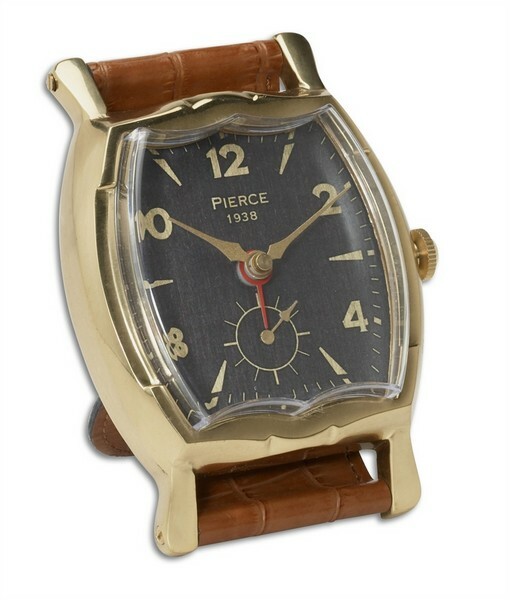 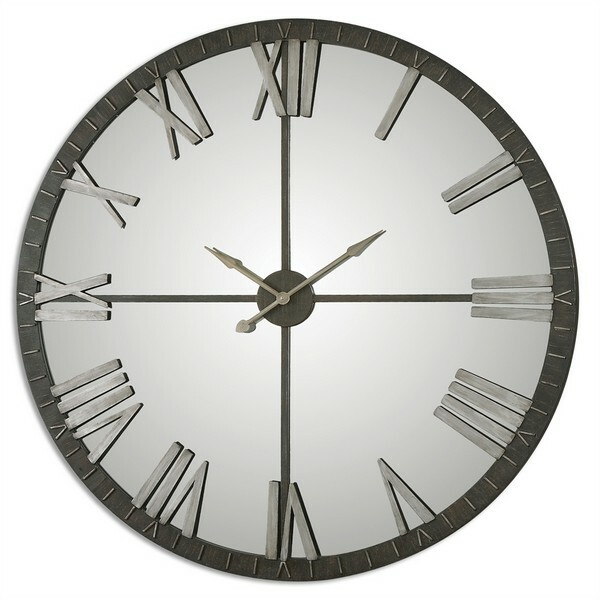 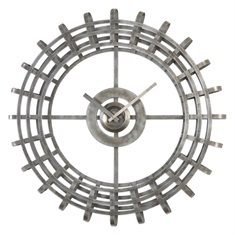 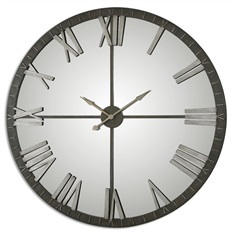 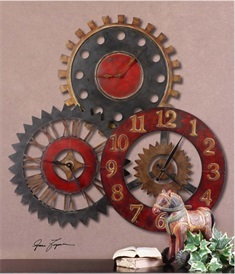 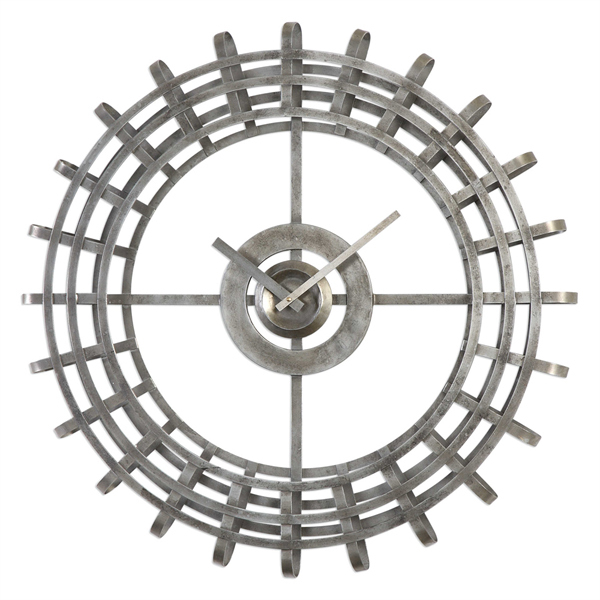 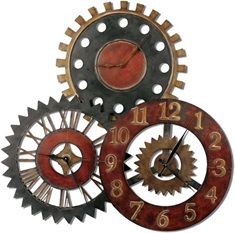 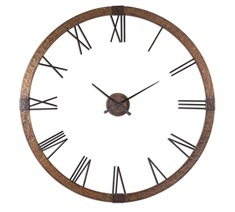 Choose from metal clocks, wooden clocks, or a mixture of both-function and beauty combine in clock art.